This entry was posted in Information and tagged Welcome. Bookmark the permalink. This entry was posted in Press Release and tagged Press Release, Regatta, Young Island. Bookmark the permalink. 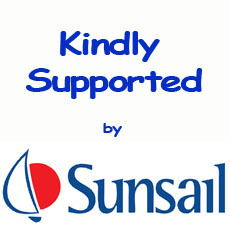 Bequia Youth Sailors has now moved back to its original website address : www.bequiayouthsailors.org. Please click to follow us there.